First and foremost I hope my work speaks for itself. I am an award winning newborn and maternity photographer. 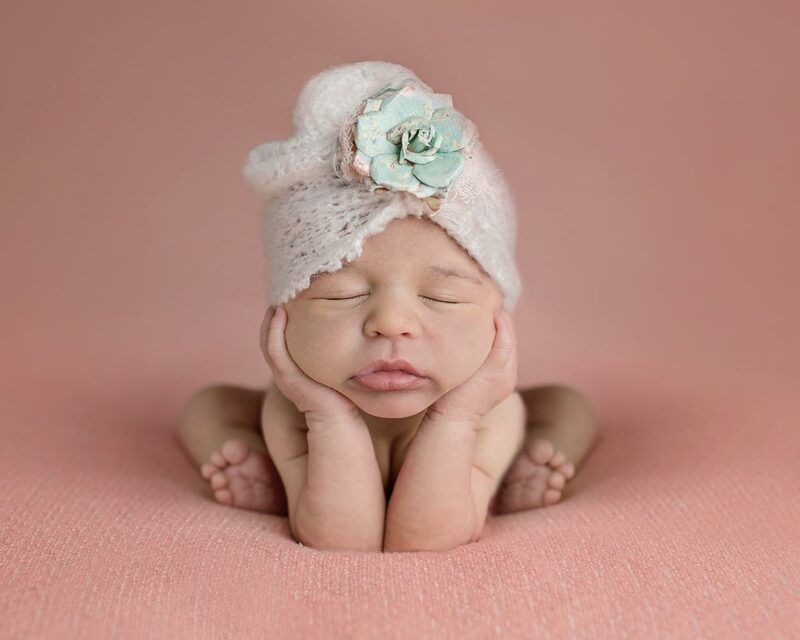 I have been specializing in newborn photography for almost 5 years now. I know who I am as an artist, and I truly love what I do. I create something completely new and unique for every session. I have an insane amount of props and accessories. I take my time and create a custom experience based off your input into my questionnaires. Newborn safety is very important to me and I know what I'm doing. All babies have their own temperament and I adjust my techniques to accommodate every baby that comes into my studio. It is not a one size fits all operation. My patients is unmatched. I can honestly say I've never been frustrated with one single little client. I truly love these little angels and it touches my heart deeply that so many of my clients have mentioned that I treated their little one as if he or she was my own and that you can see how much I love each and every one! Your experience is important to me and I am always trying to find new ways to create a better experience. When I first started shooting maternity, my style was new to our area and the industry. My first thought was where are these beautiful mamas going to change? I even have a popup dressing room for your comfort. If you are looking for a topnotch professional and unique experience, you have come to the right photographer!